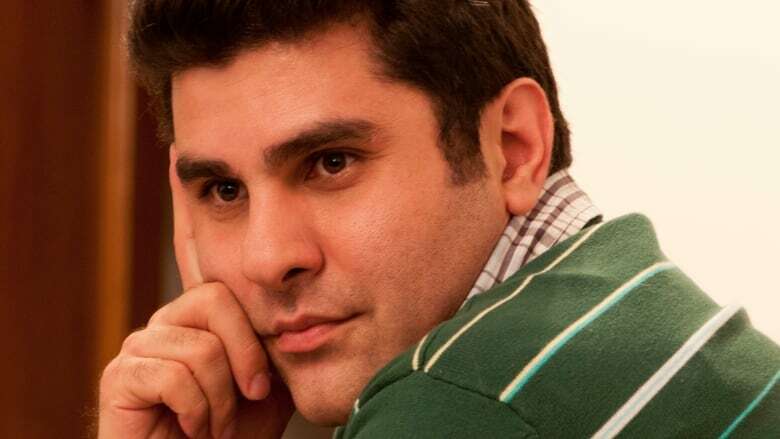 Nassim Soleimanpour is an Iranian playwright who has put together an immersive work that looks at his life and how language has the power to unite and divide us, but there's a few caveats: Each performance has no rehearsals, there's a different guest actor at each, and the actors never see the script until they step on stage to perform it. Whoopi Goldberg, Wayne Brady and Josh Radnor are a few of the actors that have agreed to be in his works, all without knowing what they'll be doing. Soleimanpour​ joins q host Tom Power to talk about his work, why he keeps the plot of the play a secret, and why he thinks actors agree to put themselves in such a vulnerable position.